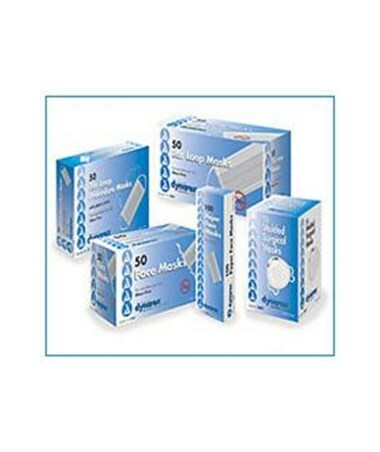 Dynarex Molded Face Masks are designed with your comfort, safety, and protection in mind. Double elastic head straps assure a tight facial seal, adjustable aluminum nose piece, and fluid resistant for increased protection. 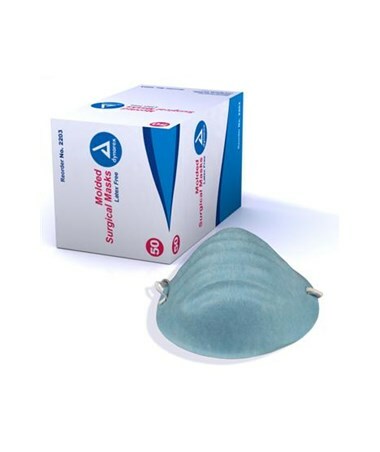 Made of soft, cool, and comfortable material along with soft, flared edges that fit most facial contours increases comfort of wearing the mask. 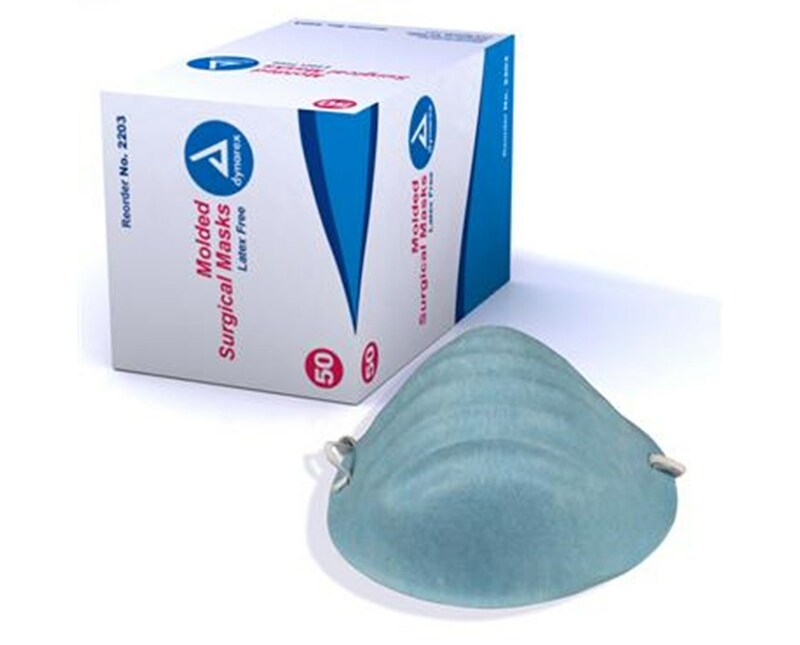 This blue, molded face mask is fiberglass and latex free decreasing the risk of allergic reaction in medical personnel and patients.